In the 1930’s, the Boyer Brothers started their candy business in their mother’s kitchen to help support their family during the Great Depression. 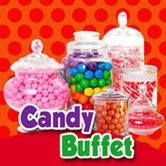 After selling door-to-door, the demand for Boyer Candy increased and the family began to develop new concepts in candy. 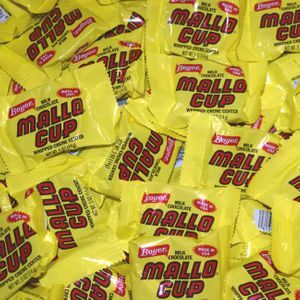 Soon after experimenting with different recipes, Mallo Cups became the first cup candies in America. 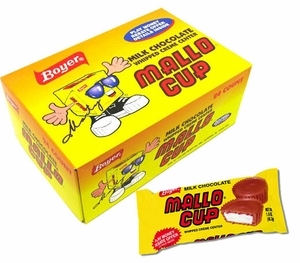 These milk chocolate cups are laced with coconut and filled with a yummy marshmallow center. 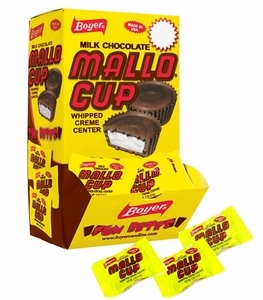 You’ll find two chocolate cups in each package, unless you opt for fun size Mallo Cups. 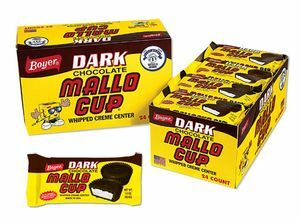 For an even richer taste, try dark chocolate Mallo Cups. 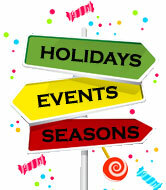 Today, these delicacies are manufactured right down the street from us in Altoona, PA!